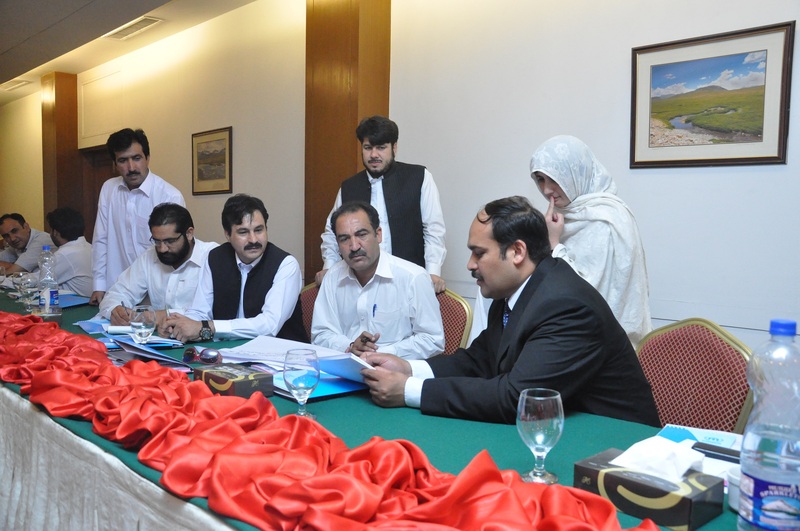 SACH-Peshawar has conducted a consultation workshop with Public Prosecutors on May 23, 2015 in Peshawar with the support of United Nations High Commission for Refugees (UNHCR). 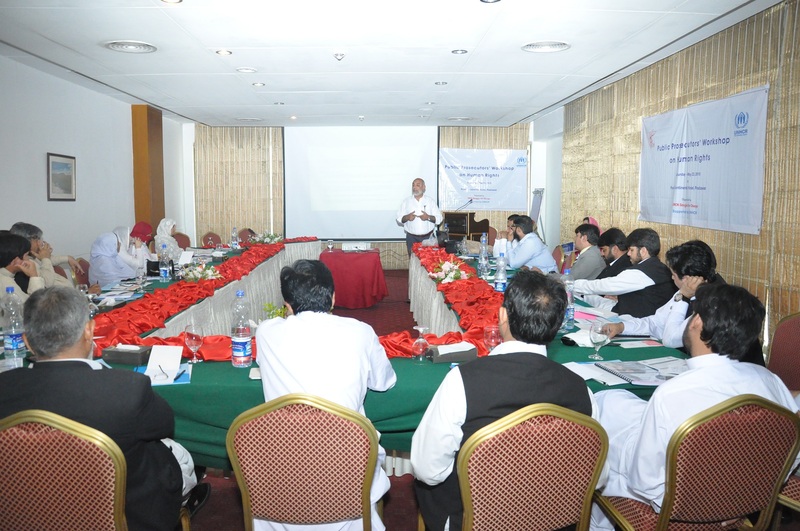 Mr. Awais ur rehman Task manager SACH welcomed all the participants and appreciate their presence. 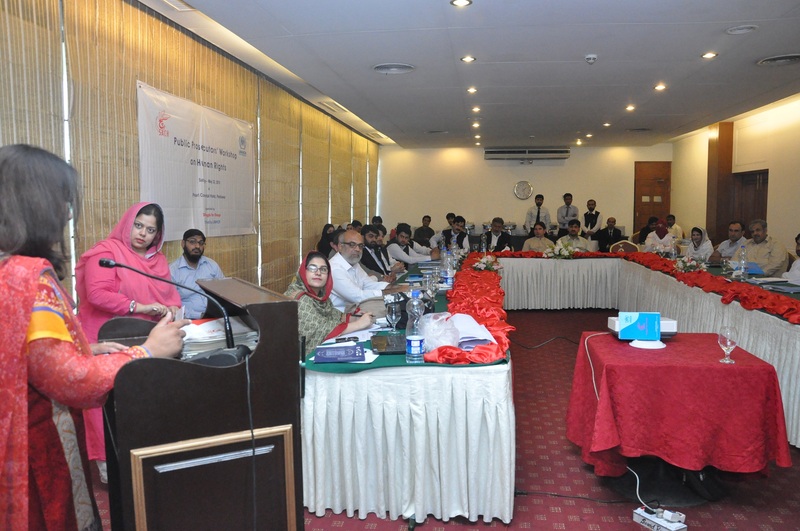 Ms. Nuzhat Taskeen Lawer SACH shared the journey of SACH. She gave a brief introduction of the organization and shared with audience that the organization is devoted to the victims of violence and torture. She also shared the services and activities of SACH for refugees. 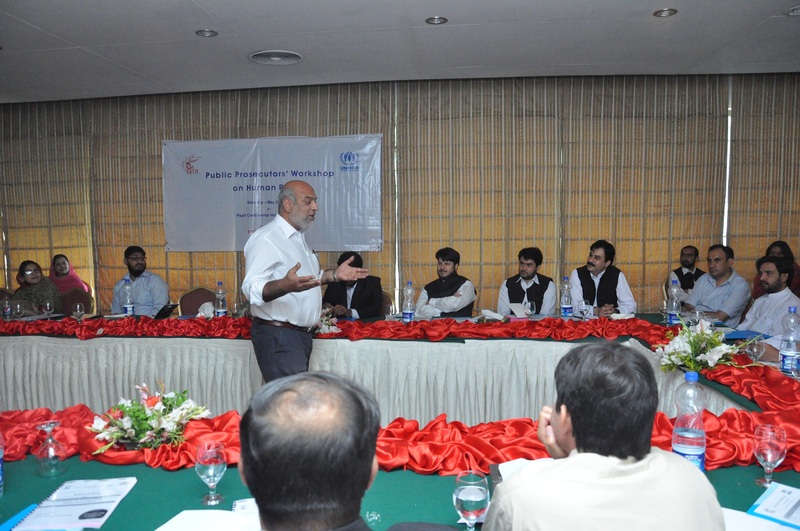 Mr. Nasir Jalil from UNHCR shared the background and mandate of UNHCR for refugees and IDPs. A video was played on multimedia, showing the international refugee and IDPs situation. 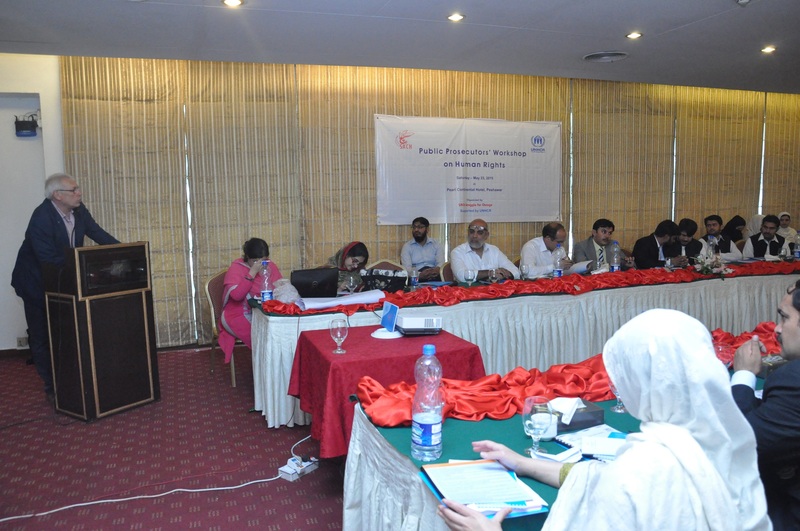 The discussion took place within the context of International Protection framework. The purpose of the workshop was to have consultation with the Public Prosecutors regarding refugees around the world with special focus on refugee situation and their legal status in Pakistan. 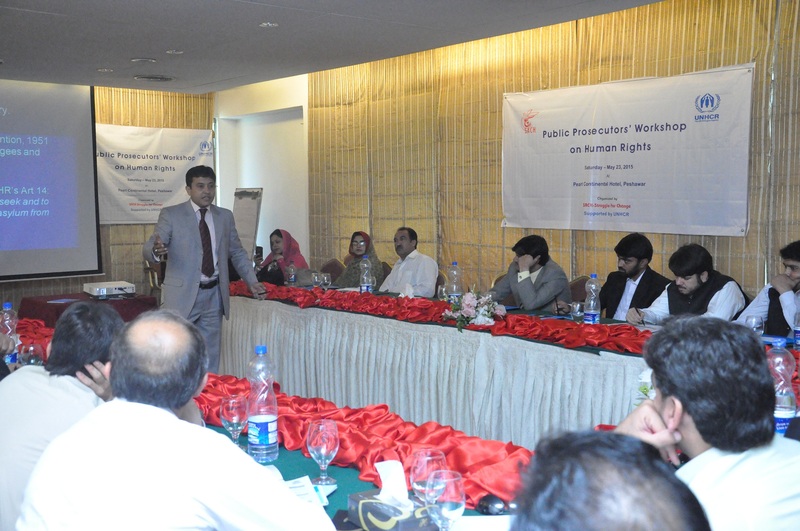 Another key point in the workshop was highlighted by Advocate Mr. Kashif Mustafa Resource person from Punjab bar Council that was to highlight the available refugee management and effects of Sexual Gender Based Violence and available legal support for SGBV cases. He gave a brief introduction of the organization and shared with audience that the organization is devoted to the victims of violence and torture. He also shared the services and activities of SACH for refugees. He gave a brief introduction of the organization and shared with audience that the organization is devoted to the victims of violence and torture. 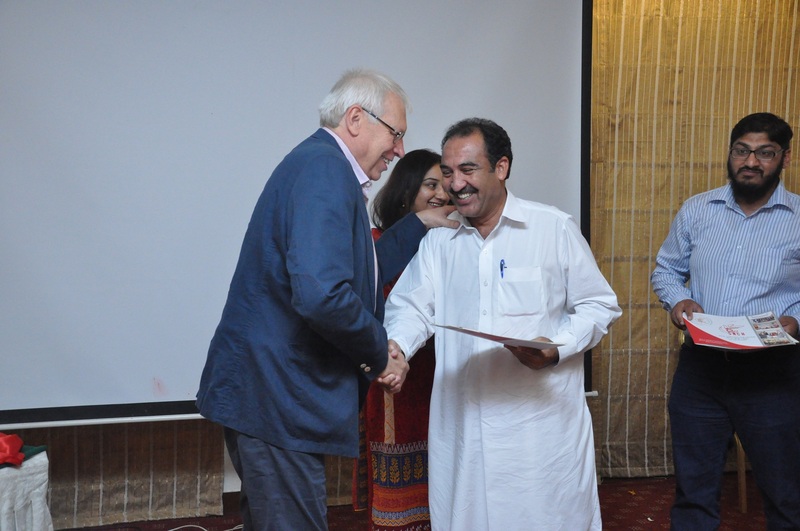 He also shared the services and activities of SACH for refugees. 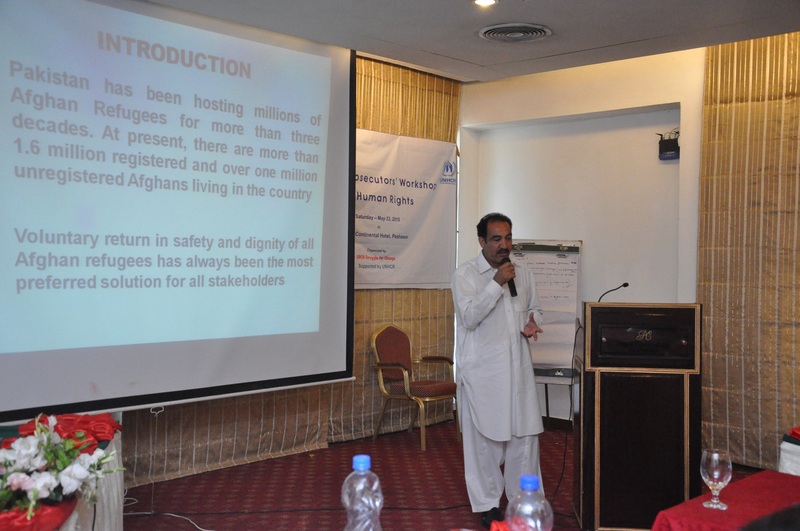 During the session he conducted group work with the participants for better understanding of Afghan refugees issues. Mr. Muhammad Tariq mentioned some key points about the Solution Strategy for Afghan Refugees (SSAR), which is implemented under the overall umbrella of the National Policy on Afghan Management & Repatriation Strategy (AMRS). He further highlighted that SSAR is the outcome of extensive deliberations and consultations by the Governments of Afghanistan, Iran, Pakistan and UNHCR and has a full support of the International community. The Strategy provides a useful roadmap to address protection and durable solution for Afghan refugees through regional and international co-operation. 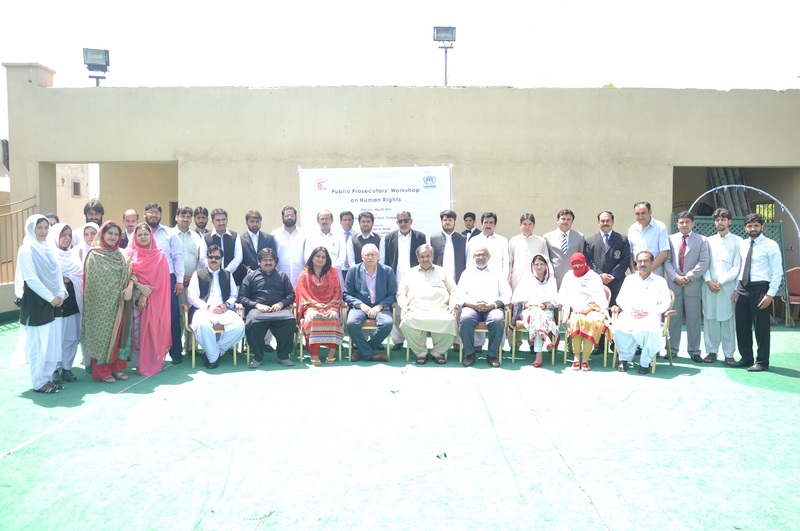 Mr. Bilal Mohyuddin director Administration-Prosecution shared his views regarding workshop and appreciated SACH and UNHCR effort towards refugees. 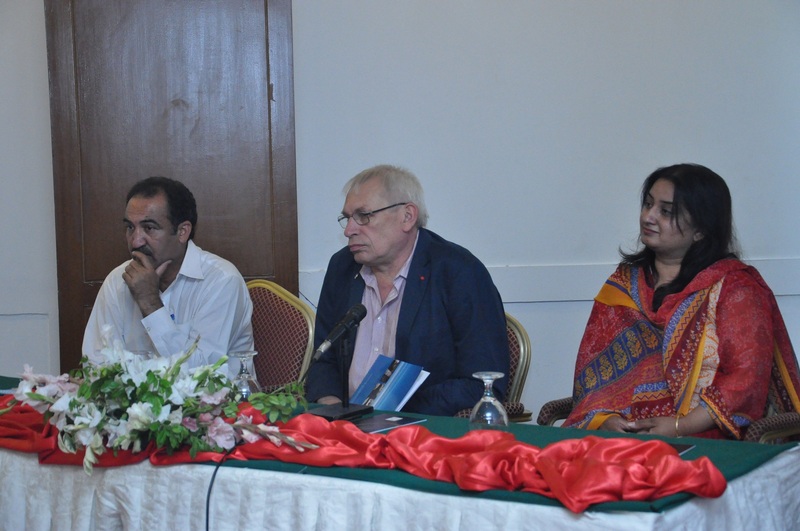 Concluding remarks were given by Mr. Jacques Franquin (Head of UNHCR, Sub Office Peshawar) highlighted the importance of role of law enforcement agencies in ensuring to solve Refugee problems. He shared SSAR will be improved more in future. He shared that UNHCR is continuously coordinating with all the relevant authorities for the betterment of Refugees. 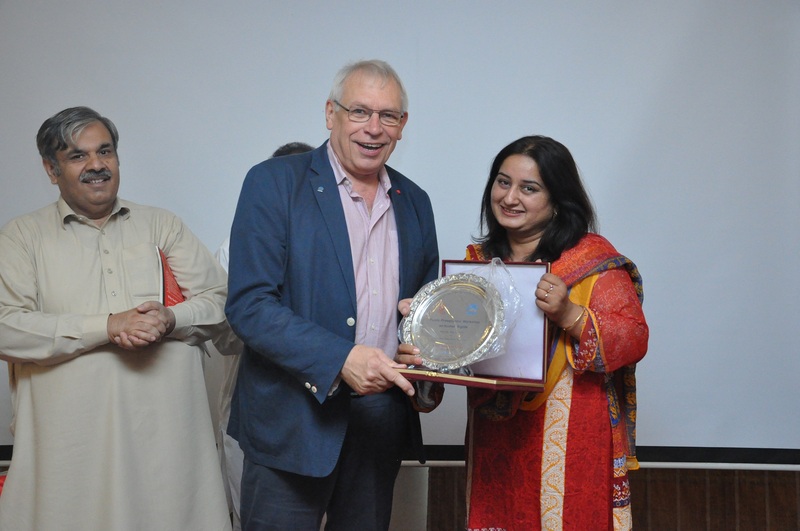 At the end, Ms. Shazia Azhar, Project Coordinator from SACH extended heartfelt towards Prosecution Department , Head of UNHCR Sub-Office Peshawar, representative from Home Department and SACH colleagues. She also thanked the participants for their active participation and making the event successful. She further added that the workshop will serve as a framework to develop better understandings regarding refugee’s lives and their conditions.